Gymfinity Kids review: we were given free entry for the purposes of this review and I was compensated for my time. I can’t stand the summer holidays. Isn’t that terrible? But I just can’t bear the hordes of people everywhere and find myself seeking out refuge in places other people don’t swarm to with their children. One of our favourites is garden centres. They often have something for the little ones, either a small play area or some animals. And – almost without exception – they have cake. But it’s always good to have options, and I’ve found one: Gymfinity Kids, Colchester (in Essex). 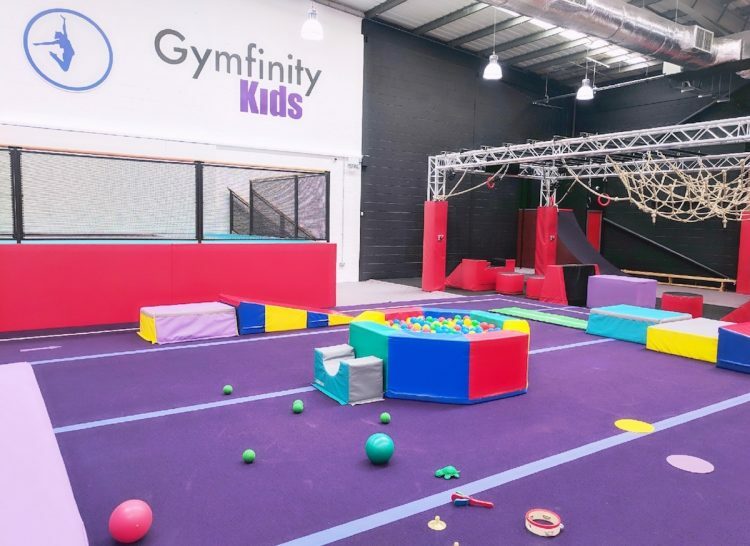 If your child enjoys running you ragged and generally being completely bonkers, you, too, may find Gymfinity Kids to be the perfect place for your child during the summer holidays. And beyond, of course – they’re not only open through the summer! Pixie has long enjoyed ‘gymnastics’, which for us has always been free play at a local facility. It’s an old warehouse with somewhat tired equipment, but it has a fantastic atmosphere and she loves the freedom of being let loose to expend some energy. And I love the idea of her tiring herself out so she’ll nap; win-win. We did try formal classes a while back but due to her young age and a dose of separation anxiety that was a fail, so I was intrigued to see how this would play out. When we arrived at the gym I was immediately impressed by two things: the scale of the operation, and the cleanliness of the equipment. Granted, the Colchester venue is relatively new, but nonetheless – it’s immaculate (apparently all bespoke). 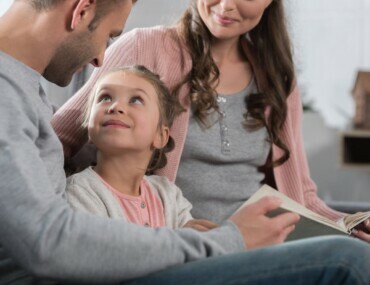 Everything is state-of-the-art, bright and fresh; and for most parents that’s a really important factor when choosing where to enrol our children. I was impressed with the lovely staff and the fact that everybody was equally friendly whether or not they were aware of the fact I was there for a review. We were welcomed and put at ease straight away, with Pixie’s (contrived?) nerves disappearing almost instantly. Naturally for a review I need to be able to take photographs to show you guys the place, and so we were very fortunate to have exclusive use of the gym to avoid any issues with photographing other children. This gave us a fantastic opportunity to try out all of the equipment and really get a feel for the venue and the apparatus. Elfin was as awed as her big sister, very content bumbling about enjoying the vibrancy of the baby areas and playing with the toys that had been got out for her. 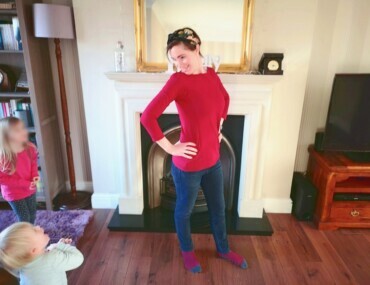 Pixie meanwhile surprised me by telling me to stay away while she made friends with her new ‘teacher’! I was blown away by the fantastic set-up, which looked so fun that I would genuinely love to get in there with my mates. 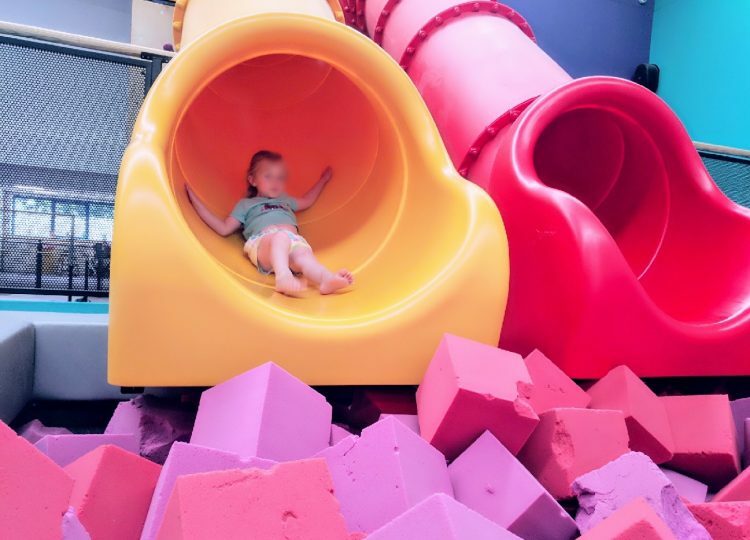 I know how that sounds and I don’t take it back – Pixie wanted me to go down the slides with her and if I were not there in a professional capacity I would 100% have been right there with her. I love that all of the learning is based around having fun and sliding into the pit is the perfect way to promote confidence in those children to nervous to jump straight in. Once Pixie had become more comfortable with that, the instructor had her build a foam wall, and run into and through it, into the pit. She had such a great time and I genuinely wish it was closer to us so we could return regularly. Possibly Pixie’s favourite part of the day, and therefore mine too, was a small assault course that had been set up in the ‘Ninja’ section. She surprised me again with her confidence by going off and being quite independent, with just a little assistance from the instructor to complete the course. Watching my baby becoming a little girl is humbling and it was quite a proud moment! 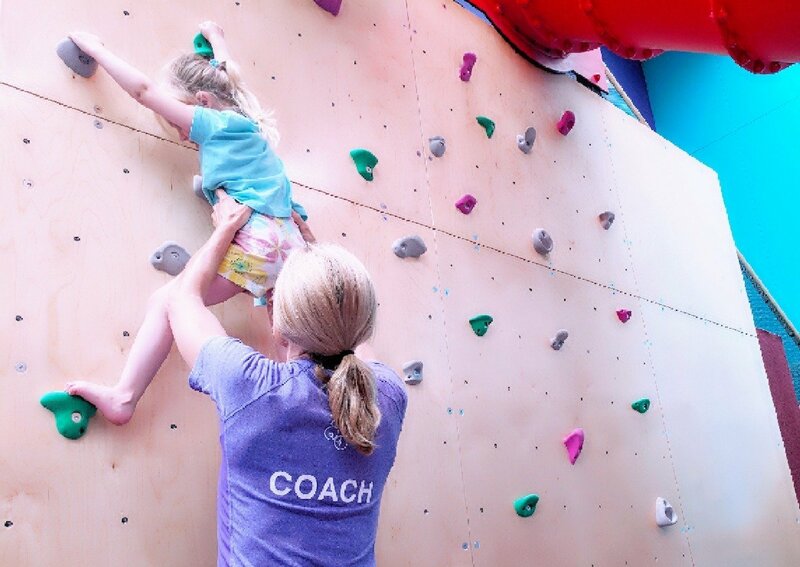 Before we left Pixie even had a little go at the climbing wall; it’s so inspiring to see how little ones respond to being being put in these physically demanding environments! Children are primed to thrive on physical activity and, given the opportunity, the majority will find that they love sport. Moving their bodies is not only healthy but also crucial for their development. With the decline in exercise starting as early as in childhood, it’s imperative for me that my girls find something they love doing while they’re still young. Elfin was really too young to take part in much of what was on offer, but there was still plenty to occupy her. 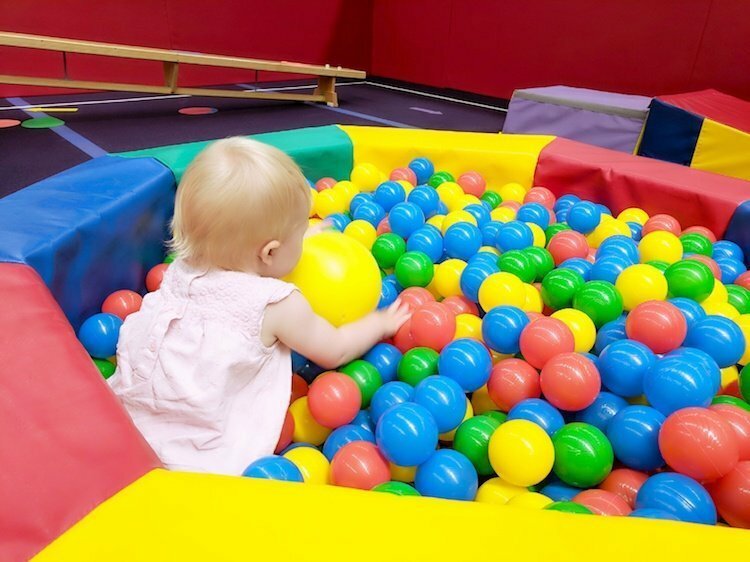 There was a small ball pool for her to climb into, and I took her onto the trampolines to get acquainted with the sensation of bouncing. Along with other various toys, a box of musical instruments was even brought out for her entertainment! Gymfinity Kids have really thought of everything. Gymfinity Kids currently has three venues, Colchester, Leeds, and Reading. There’s one coming soon to Farnborough and I’m personally hoping there will be more coming to Essex soon, a little closer to home! 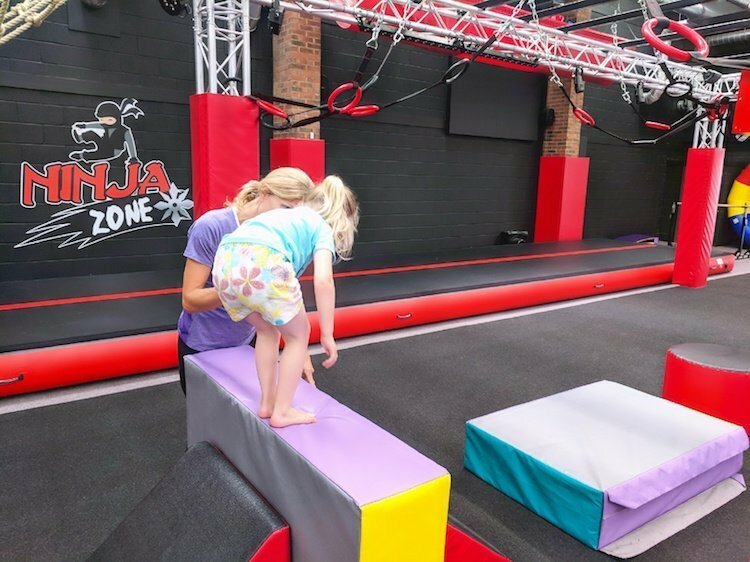 They offer free baby balance classes, preschooler activities, and gymnastics and ninja lessons designed for older children; there are also open gym sessions where your child has the opportunity to try their hand at something new, and holiday camps for school breaks. They even do parties (sadly not for adults). There really is something for everyone. If you found this Gymfinity Kids review useful, please consider sharing. Wow, this looks absolutely amazing! My boys would absolutely love this place! 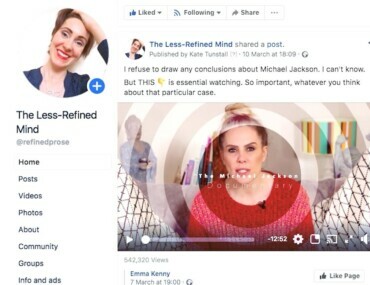 I’m sure they would, it’s fab!